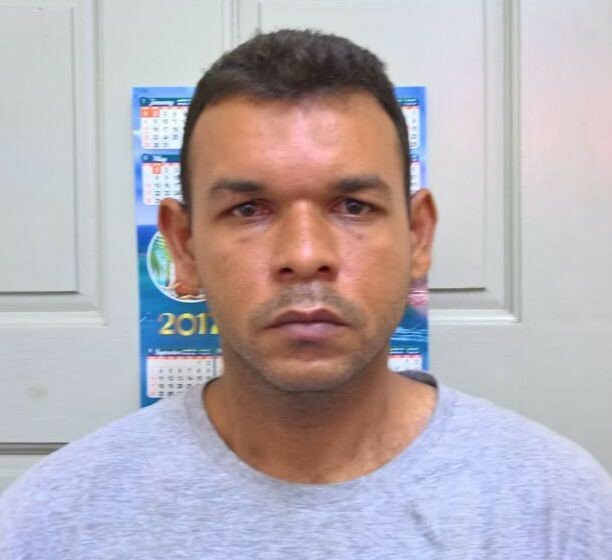 A 35-year-old Venezuelan who appeared at the Grenville Magistrate’s Court on Tuesday, 6 June, having been charged with money laundering and illegal entry into Grenada, has been sentenced to 6 months’ imprisonment. Jesus Lopez, a Fisherman, was apprehended on 1 June in La Poterie, St Andrew during a police operation where US$26,500 was found stashed inside a sneaker. A St George resident, Mikel Milkson, 34 years old of Good Hope, who pleaded guilty to trafficking and possession of a controlled drug at the Grenville Magistrates Court on Tuesday, 6 June 2017 has been remanded to prison. Milkson will reappear in Court on Friday, 9 June for sentencing. 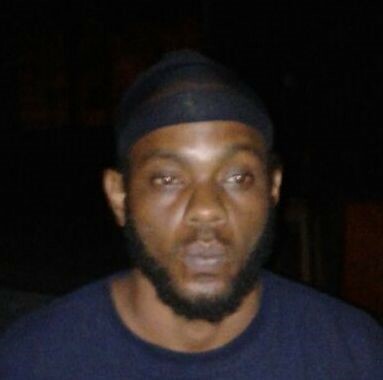 Milkson and 2 other persons were nabbed after police intercepted the vehicle in which they were travelling, in Conference, St Andrew on 1 June, sometime after 5 pm. A search of the vehicle revealed 22 pounds of cannabis. Charges against the other persons were dismissed after Mikel accepted full responsibility for the drugs.